 How to spot a fake Fossil Bag | iSpotFake. Do you? Fossil handbags are on the lower end of the price scale when it comes to designer handbags, but that doesn't mean that fake Fossil handbags don't pollute the market. With an average Fossil handbag costing a little under $100, replica retailers jump at the chance to offer fake Fossil bags at a third of the cost of the authentic article. Make sure you're not getting duped when you purchase a Fossil handbag from a private seller or from a secondhand store; pay for the quality and style of an authentic Fossil bag. Look inside the bag and examine the bag lining. 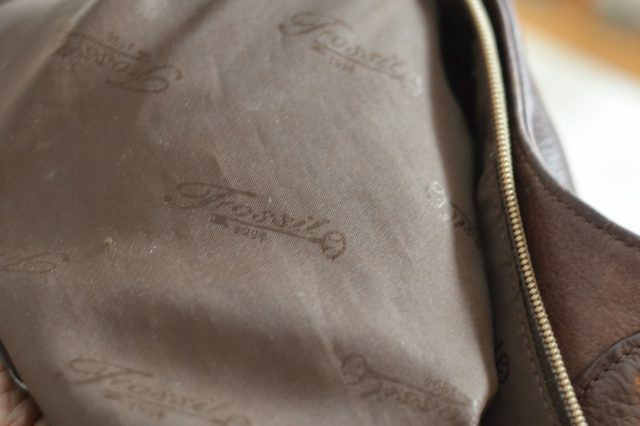 Most Fossil bags have a blended lining with a slight sheen, and the lining features the signature Fossil fabric that has the name "Fossil" stamped all over it. Plain lining or lining that is made of canvas tells you almost immediately that the bag is a fake. 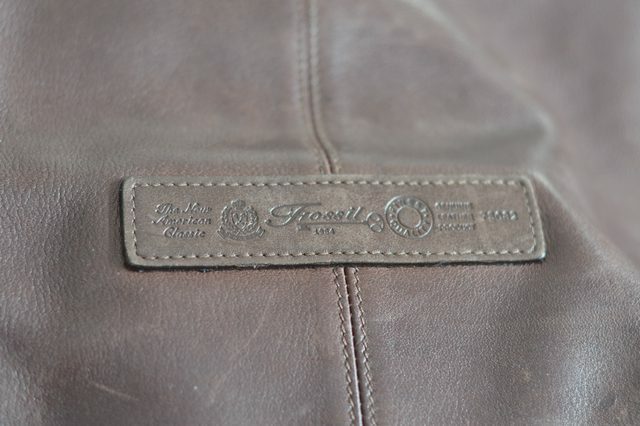 Look for the Fossil embossed logo on the outside of the bag. Most Fossil products are made from leather, meaning the genuine leather should have darkened, embossed letters. While you're looking for the embossed logo, feel the leather. It should be smooth and supple, with slight color variations. A shiny bag that feels stiff is most definitely a fake. 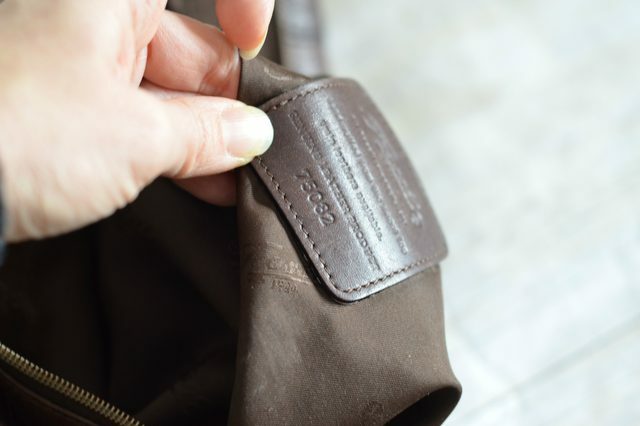 Examine the inside pocket of the handbag for the sewn-in leather tag with the Fossil name. 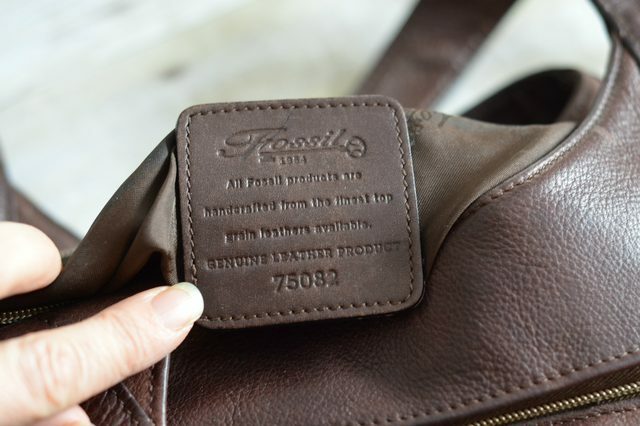 On a real Fossil bag, the leather tag will be sewn into the fabric on all four sides, have the Fossil name and on higher end pieces, a serial number as well. A fabric tag or one that is only secured on one side denotes a fake product. 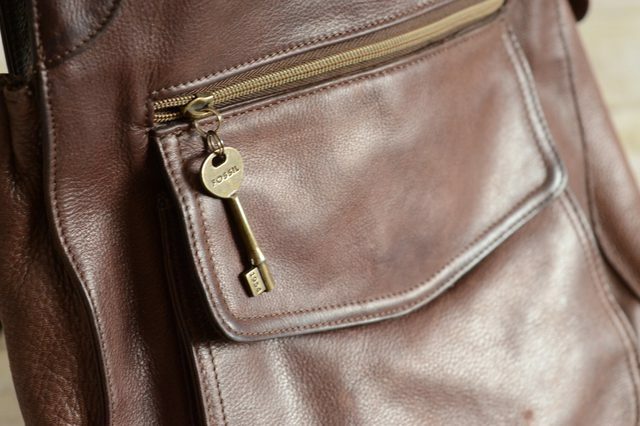 Check the tag for the following quality statement on leather pieces: "Fossil – All Fossil products are handcrafted from the finest top grain leathers available. – Genuine Leather Product." Without this quality statement on the tag, you can't be sure that it is real. 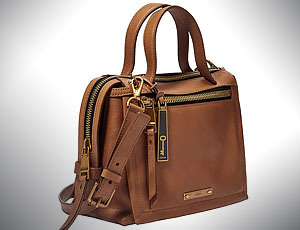 Of course, non-leather fossil handbags will not feature a leather quality statement. Watch for sloppy spelling and bad lettering to alert you to a fake. Find the key fob. 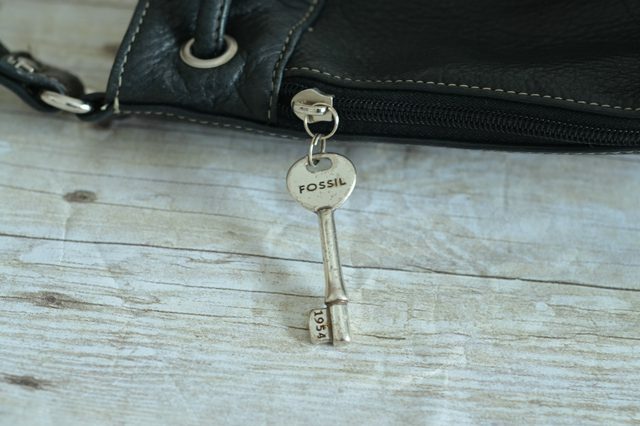 Fossil bags come with key-shaped key fobs that are made in a variety of materials such as brass, wood and leather. Secondhand bags might have the key fob missing, but if purchasing from a retailer, make sure that the key fob is there. Otherwise it could be a fake fossil handbag.